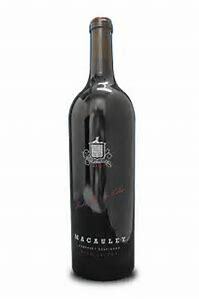 Enticingly complex, with nuanced flavors built around a core of dark berry, mocha, licorice and gravelly earth, gaining all the way and ending with a long, sustained finish. Drink now through 2032. Only 425 cases made.